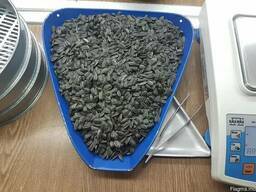 Sunflower seeds triomix (striped and black). 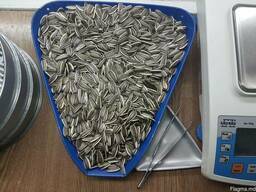 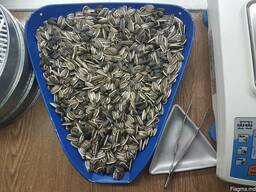 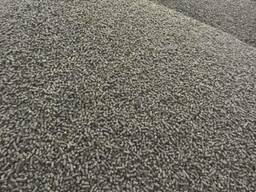 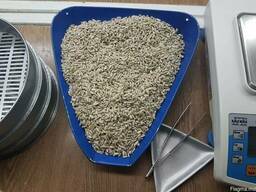 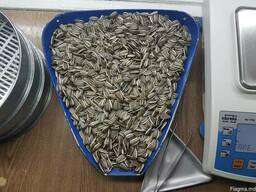 Sunflower seeds triomix ( Striped 70% and Black 30%: 22/64 and 3.8+) humidity max. 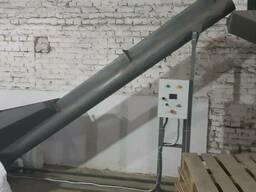 8% impurities max. 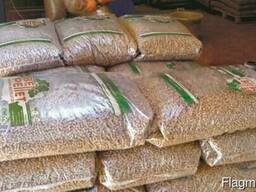 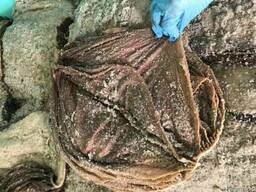 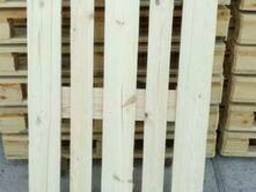 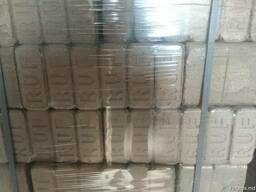 0.2% acidity 0.7-1.3% standart polypropyene bags of 25 each. 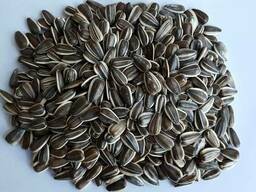 Striped sunflower seeds "Jaguar XL"
Striped sunflower seeds "Konfeta CL"